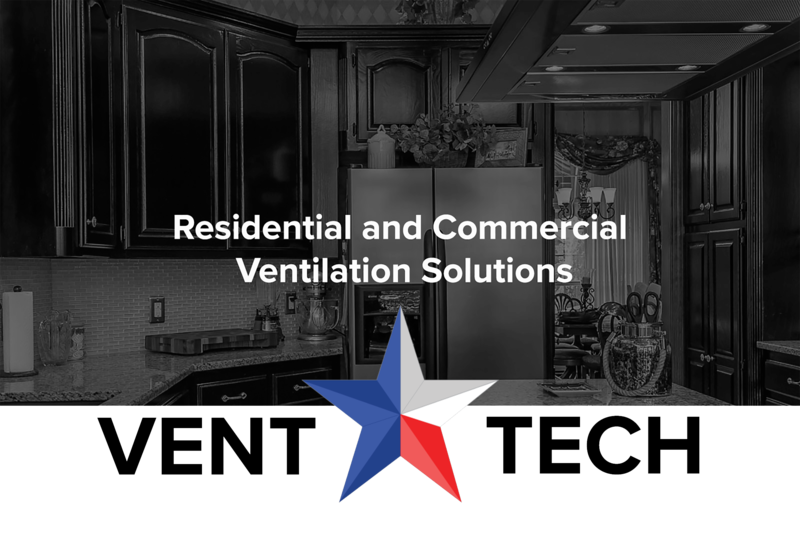 Vent Tech is the leading provider of residential kitchen ventilation in the Dallas/Fort Worth Metroplex. Since 1999 we have specialized in the ventilation and installation of kitchen vent hoods, down drafts, dryer vents, bath fans, as well as foundation and attic ventilation. We also specialize in maintaining and cleaning dryer vents. Vent Tech has built a loyal and extensive customer base. 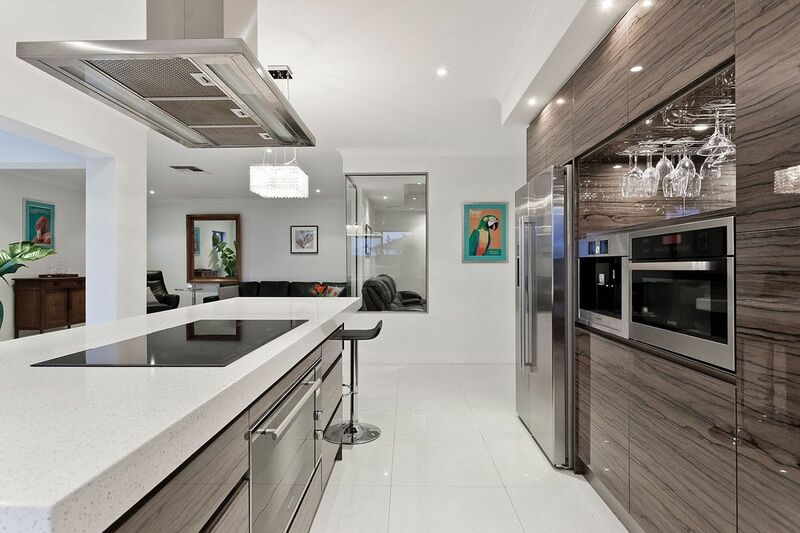 We provide our services to homeowners, residents, builders, appliance companies and home re-modelers. We take great pride in our experience and knowledge in the industry, our quality of service and our affordable pricing. 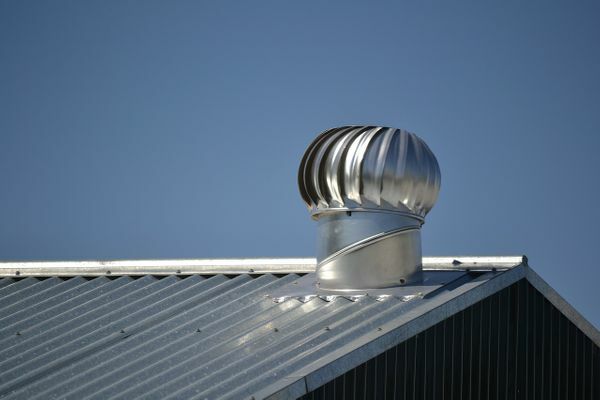 Vent Tech offers top of the line vent hood services that will exceed your expectations. With Vent Tech, you only receive the best. 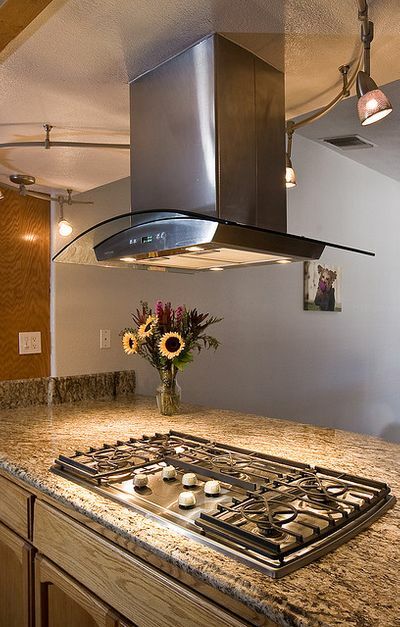 We can furnish and install hoods ranging from simple under the cabinet style, to custom wall mounts and island hoods. Is it difficult to keep your house cool in the summer? Does your air conditioner seem to run constantly? 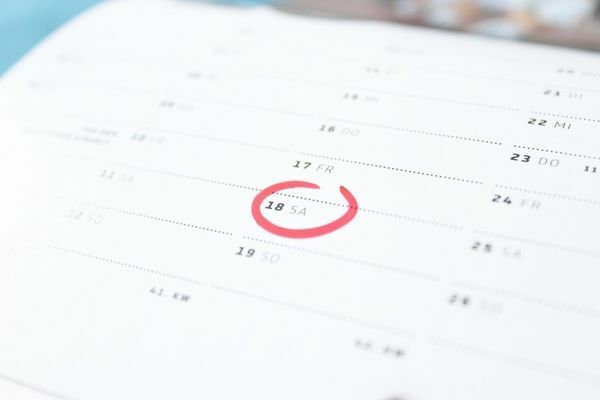 Is your electric bill higher than it should be through the summer months? If so, it is time for you to properly ventilate your attic. You can pay for Vent Tech services with paypal. Click the pay button below and enter the amount of your payment.